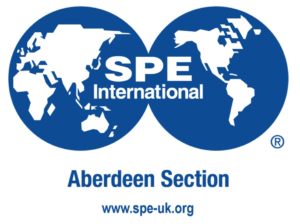 The 24th SPE ICoTA Well Intervention Conference, jointly organized by SPE Aberdeen and ICoTA Europe, is the largest and longest established conference of its kind in Europe. 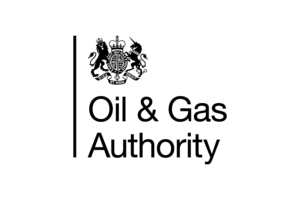 With a strong focus on maximising economic recovery (MER), it is increasingly important for companies to demonstrate how they are working collaboratively, efficiently and innovatively. The conference technical programme is now live! Download a copy of the programme. Day One, Day Two. The conference meets the needs for Intervention/Integrity Engineers, Completions Engineers, PEs, subsurface engineers, at a time when technical training and multi-vendor technology workshops have been reduced. It’s a great opportunity for knowledge sharing, personal development, network building and allows engineers to absorb much of what the industry has to offer in one room. Why is our conference different? It’s a cost effective training opportunity where CPD points are applicable, essential for your career development. It’s a focused conference and you will see genuine benefits from attending. It’s a not-for-profit conference where all surplus funds are reinvested to support our future generation of young engineers. The SPE ICoTA Well Intervention Conference would not be possible without the support of our partners. Official SPE ICoTA Conference Partners and Sponsors help to fund the Conference, providing training opportunities for our young engineers of the future. Packages start from as little as £500 plus VAT. For more information contact icota@mearns-gill.com. The conference will be accompanied by a major exhibition of all the latest intervention tools, technologies and services available to the market. Raise your profile and showcase your capabilities to major Operators and service companies. Join the 40+ exhibitors confirmed already! Stand space is available on a first come first served basis and will be located in the catering area to ensure high footfall. View the exhibitor list here. For more information contact icota@mearns-gill.com. This year, we have introduced an Operator stall, sponsored by Repsol Sinopec Resources Ltd where you can discuss your issues and challenges with at least 10 different Operators across the two days. This is an excellent opportunity for sharing knowledge and for networking.